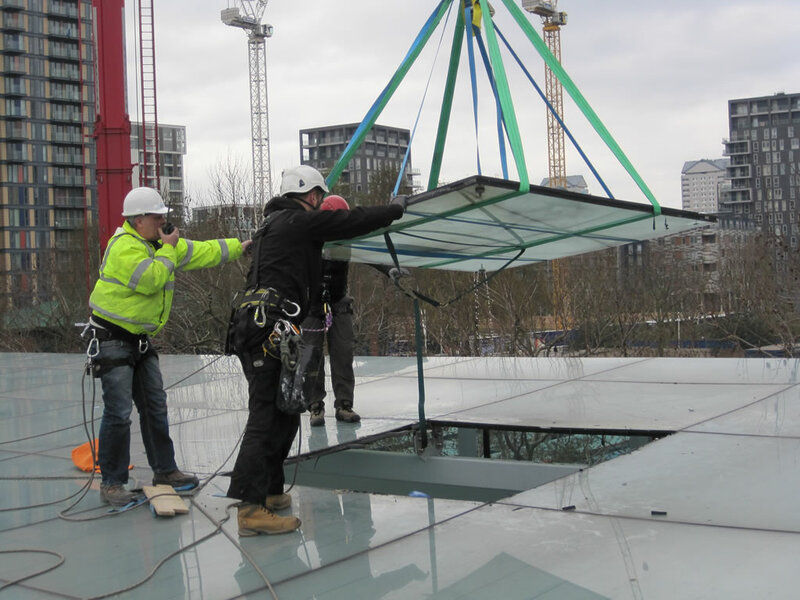 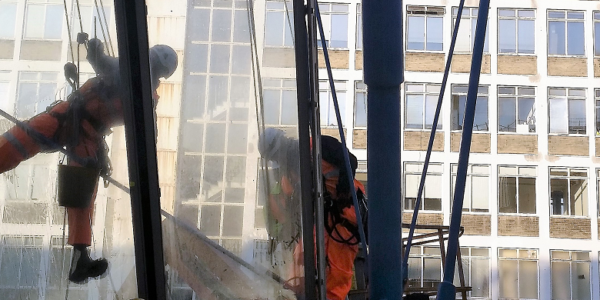 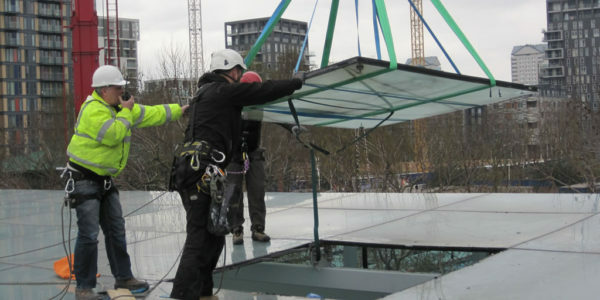 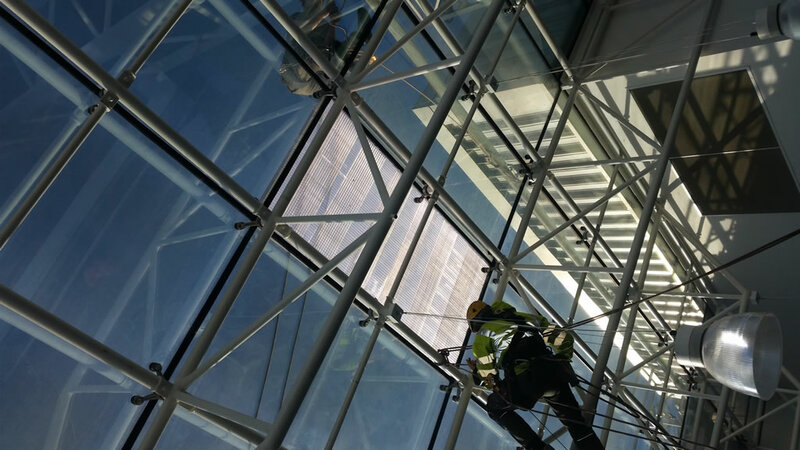 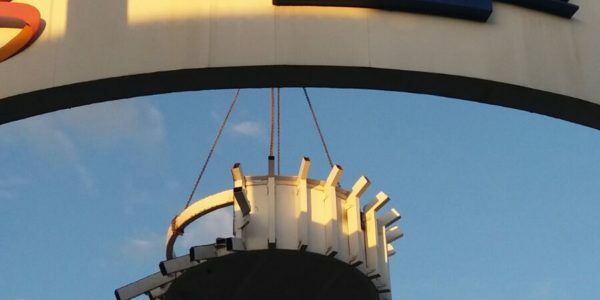 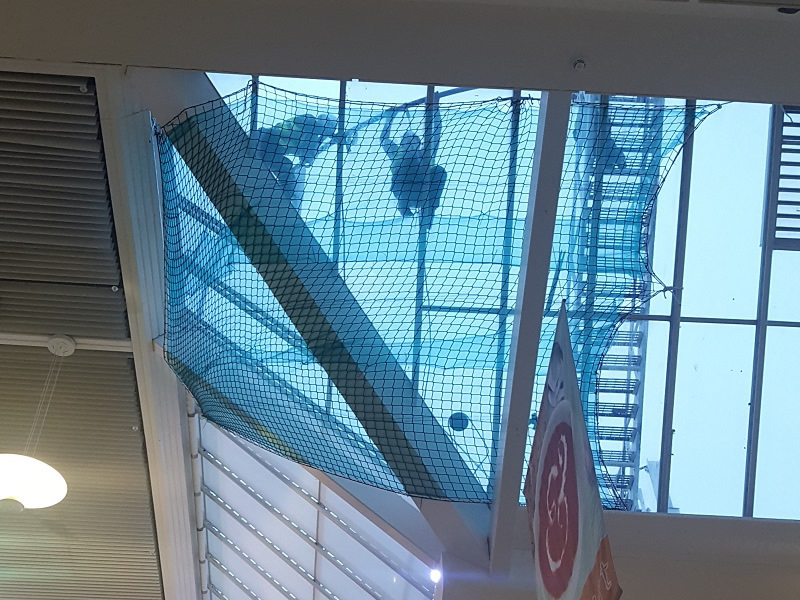 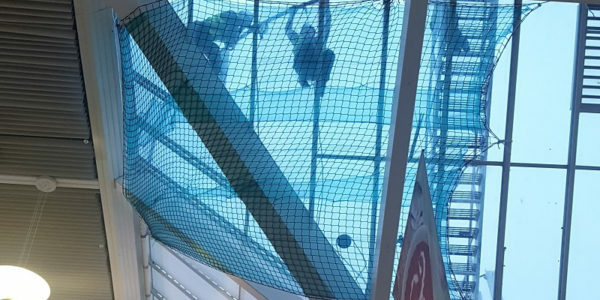 We have a dedicated structural rope based engineering department who are frequently called upon to carry out high level specialist building inspections, surveys and reports to areas of overhead glazing, facades, curtain walling and atria throughout the UK. 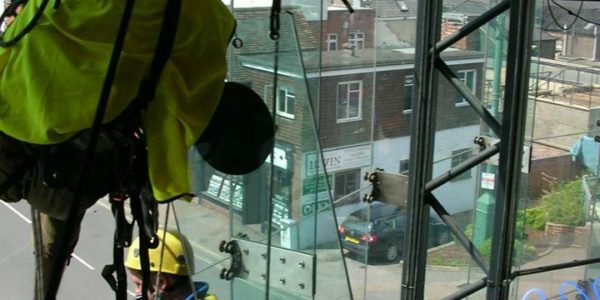 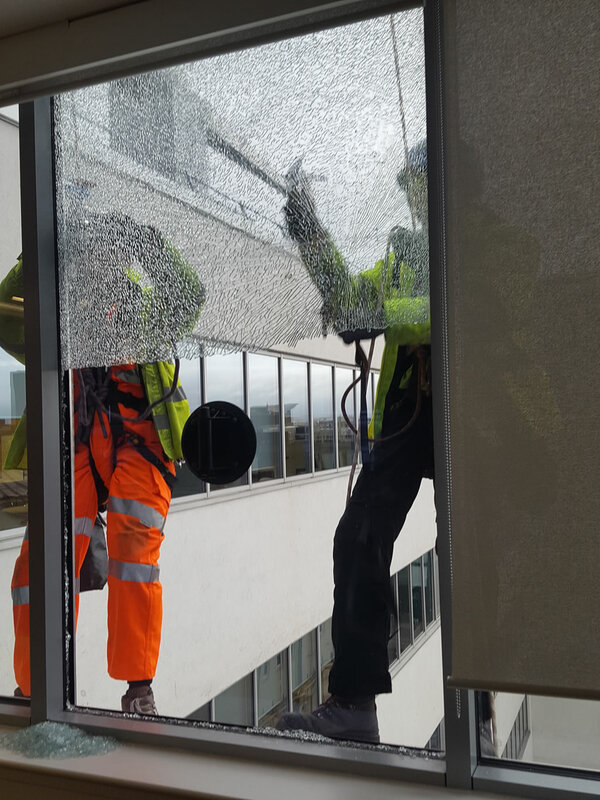 All of our IRATA trained glazing abseil technicians are also fully qualified IPAF operators. 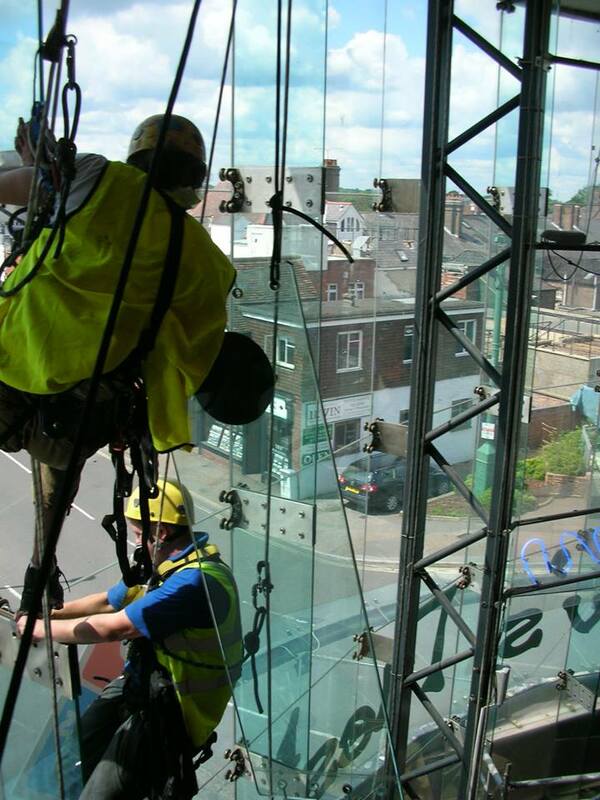 So we are able to access nearly any type of building face. 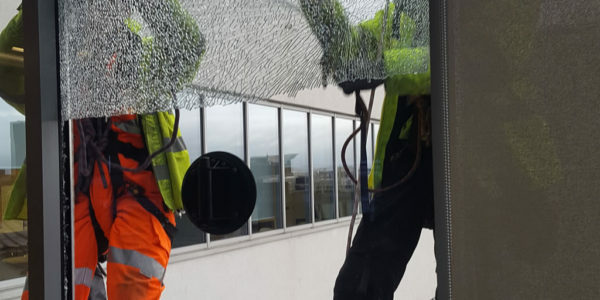 Ensuring our technicians are IPAF trained permits them to use scissor lifts and self-propelled boom and lorry mounted lifts in conjunction with their inspection and glass replacement works. 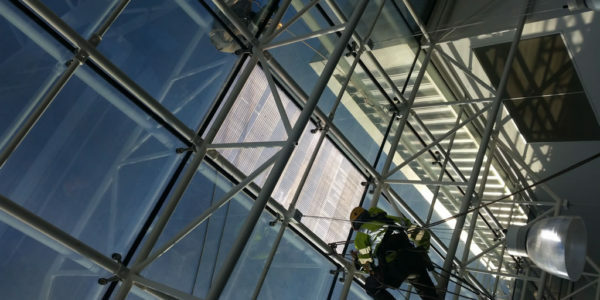 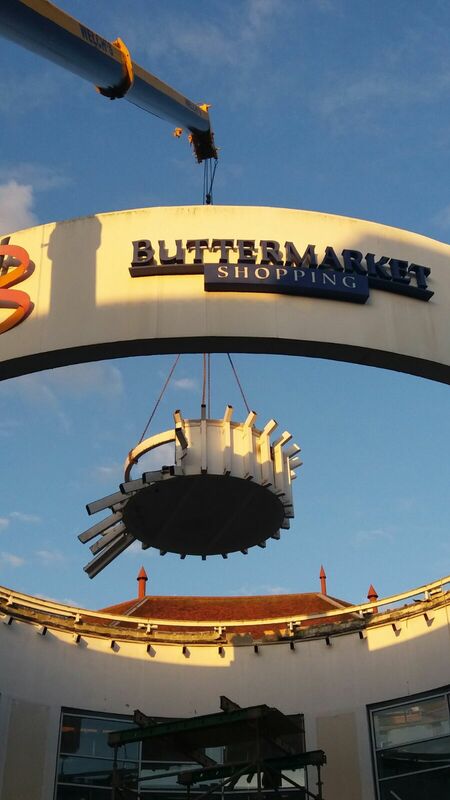 After inspection, our reports and audits include full condition surveys and written photographic records noting the integrity and condition of architectural glazing, framework, seals and leadworks to the external envelope and roof areas of commercial buildings at height and in difficult to access locations.